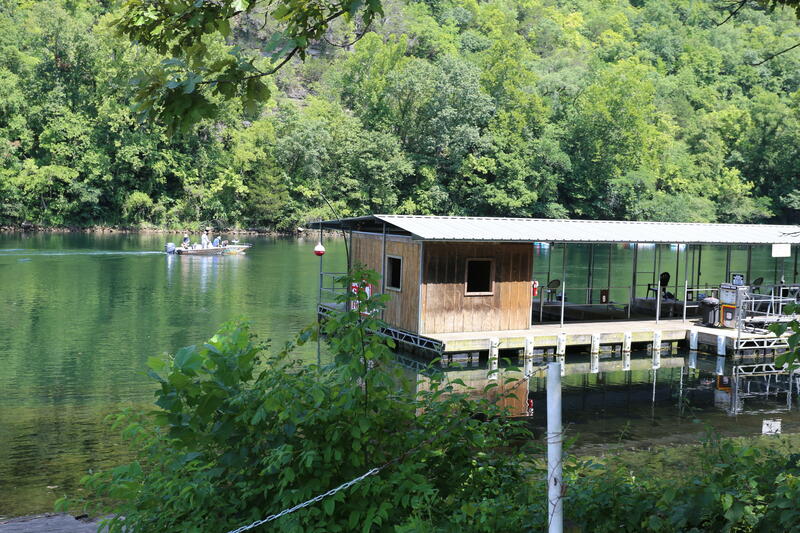 Any closer to the water and you'd be on a boat! 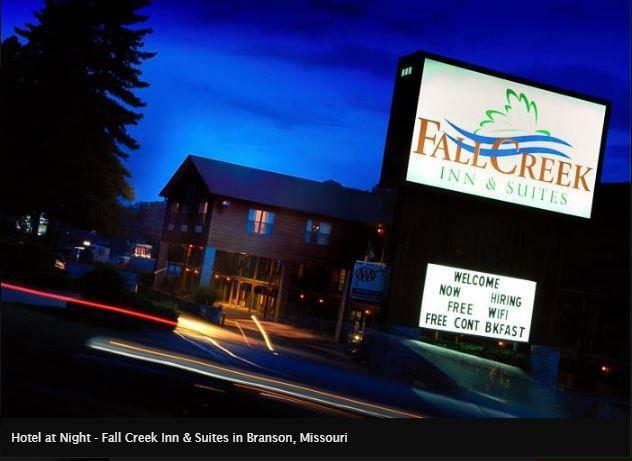 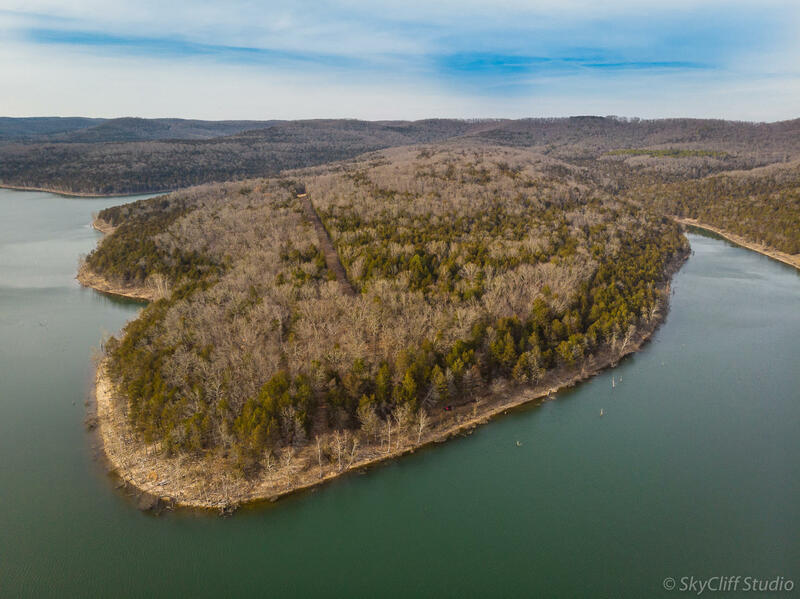 When it comes to Branson and Southwest Missouri, the surrounding Tri-Lakes area offers an an abundance of fantastic waterfront homes and condominiums for sale. 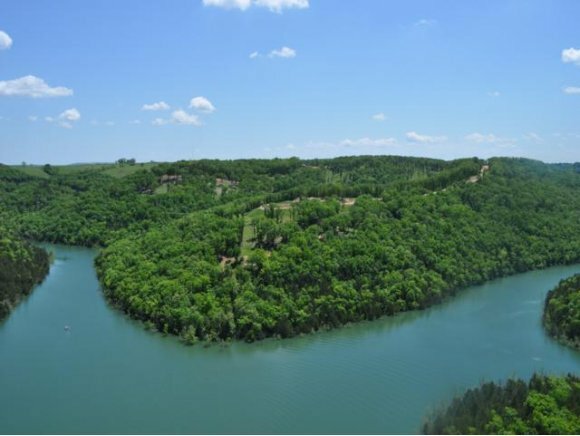 Plus, if you're thinking about building brand new construction, there are affordable vacant lots and residential acreage tracts overlooking the water still left available. 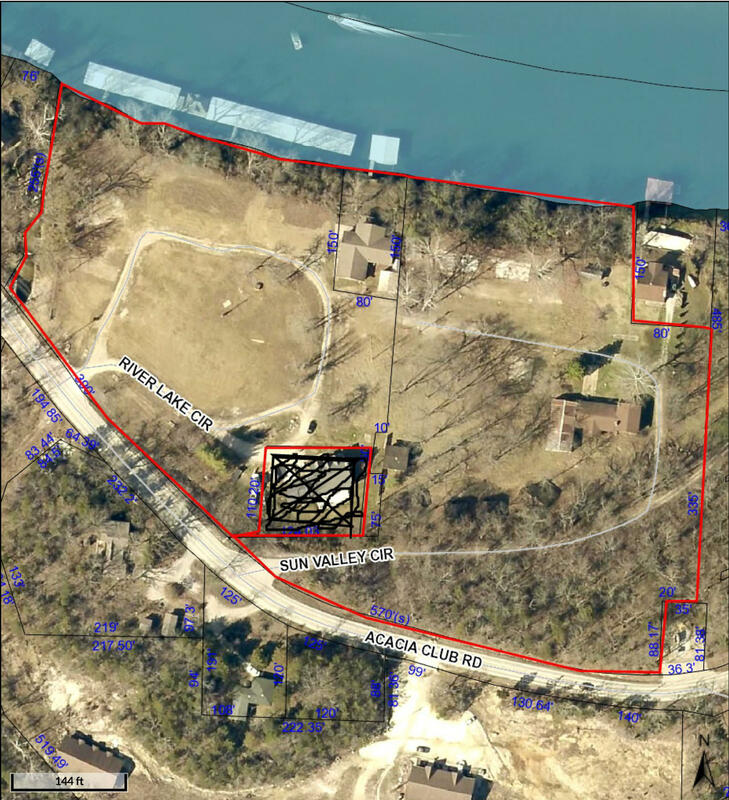 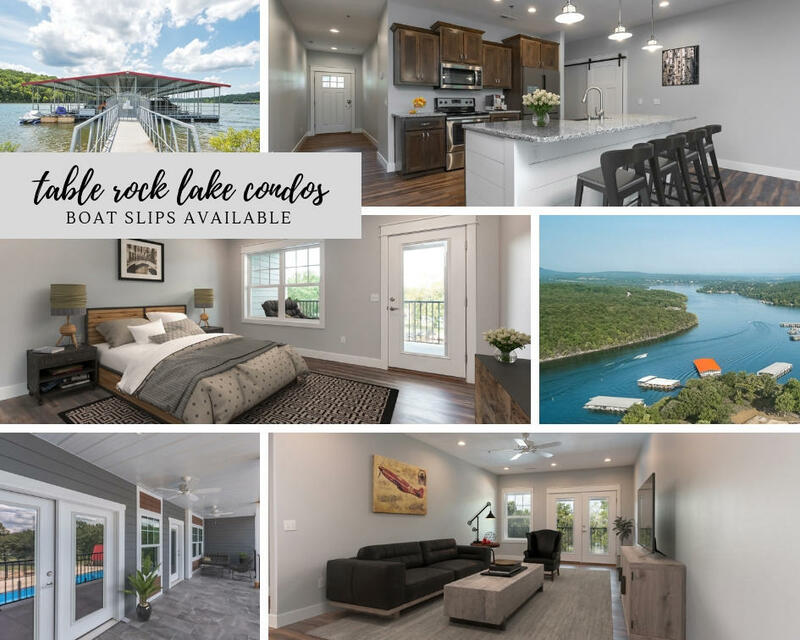 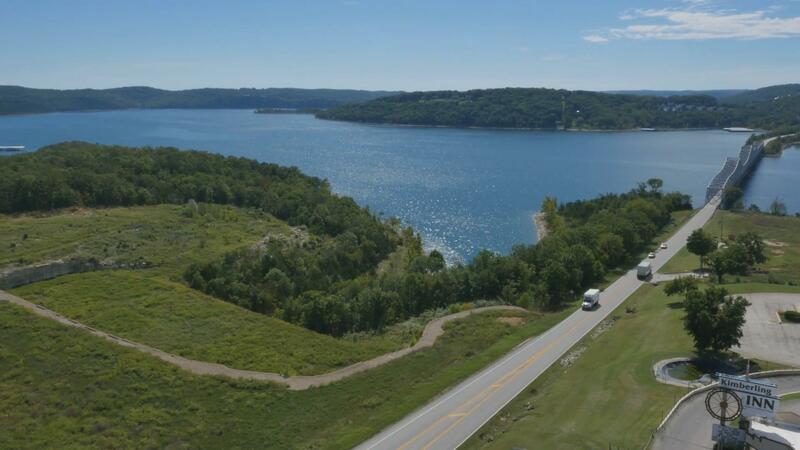 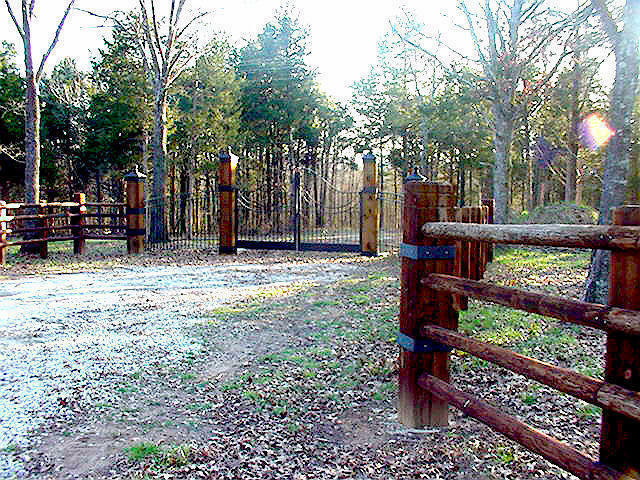 There are a multitude of cities and lakeside neighborhood communities in the Ozarks to choose from including Table Rock Lake luxury homes for sale in Branson to the quiet getaway community of Sweetwater Beach in Golden, Missouri. 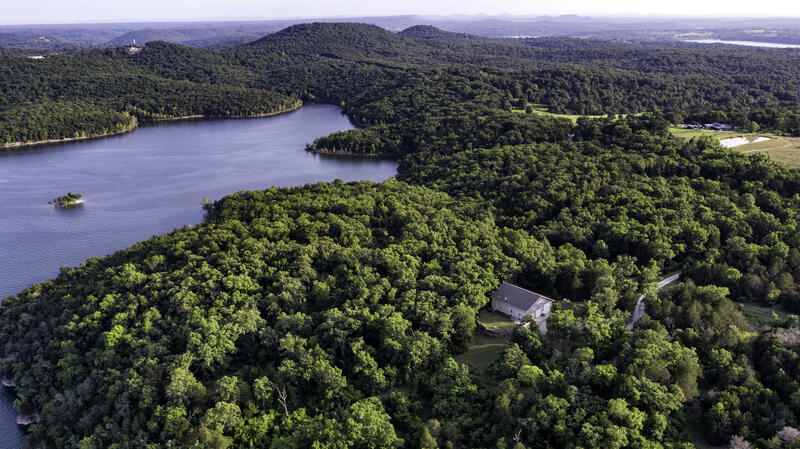 From Shell Knob to Blue Eye, Lampe or Ridgedale, finding the perfect waterfront or river view home is just around the bend. 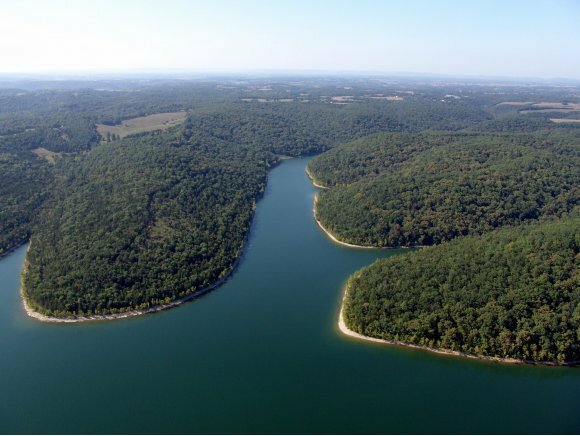 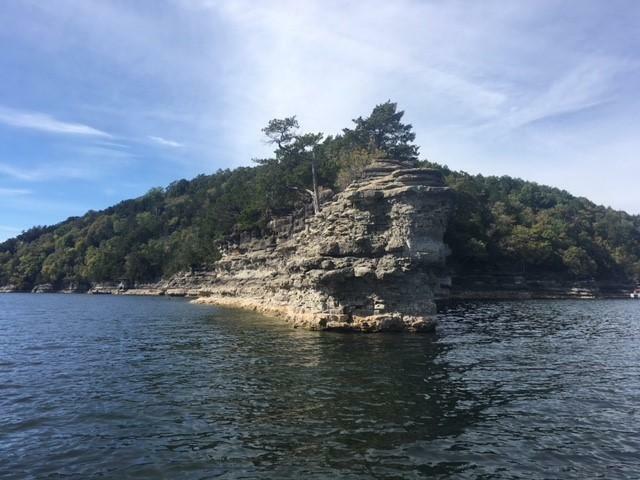 If you're into boating and fishing, you'll find Southwest Missouri is a lake lovers paradise. 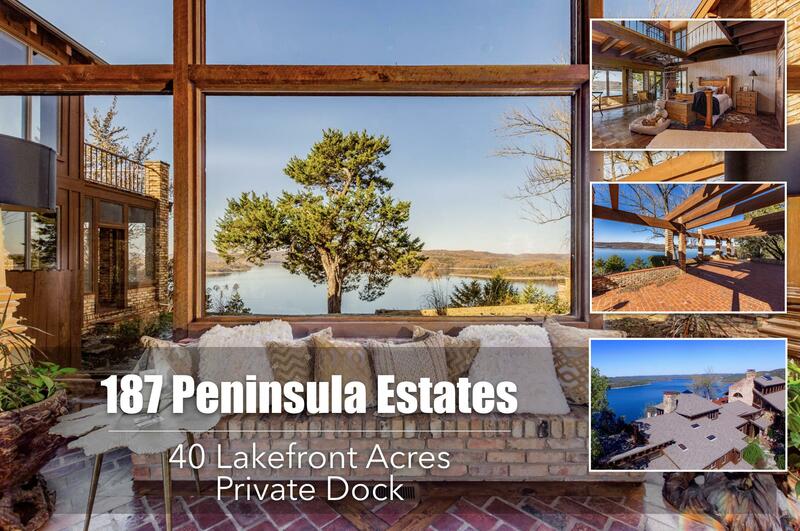 Generally, many of the waterfront properties for sale will likely come with a private boat dock, slip or something to lease. 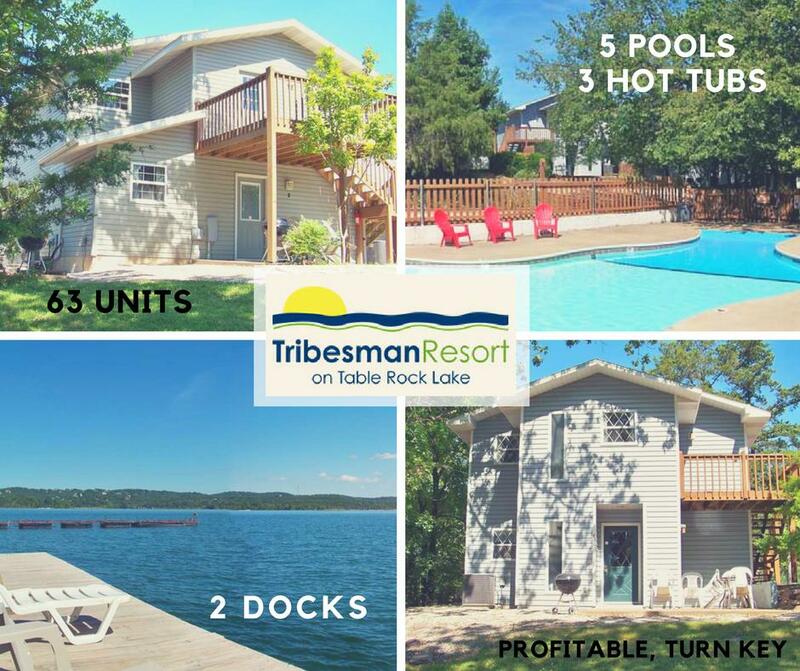 In addition, these waterfront locations offer easy access to the water directly behind the property or somewhere close nearby. 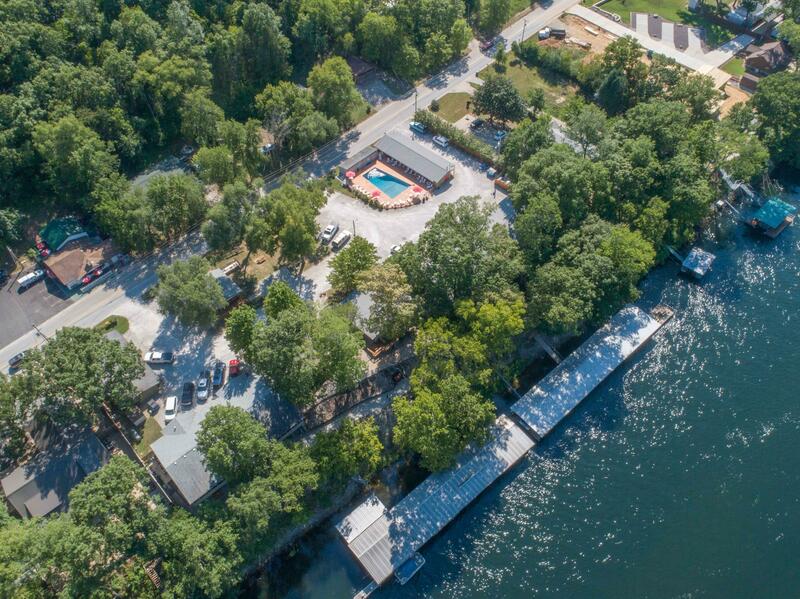 In fact, there are several marinas sprinkled throughout the area offering a host of leasing services for boats, jet skis, water sport, and leisure activities. 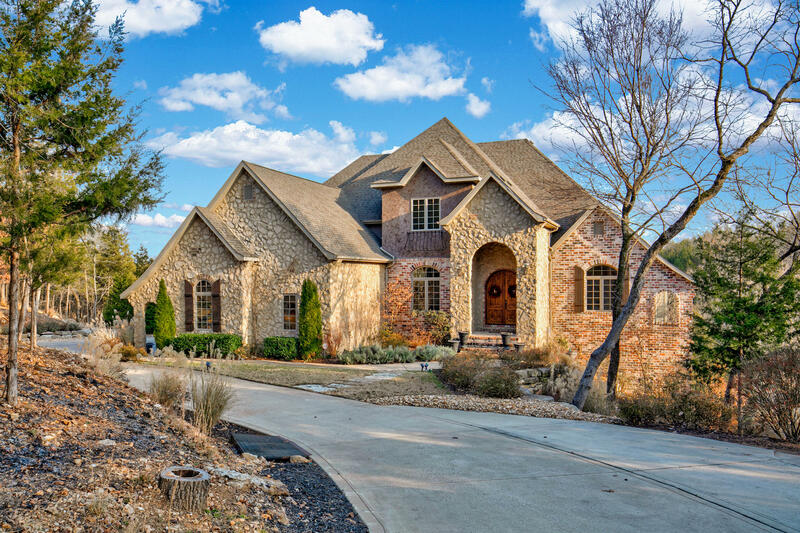 No matter the style, size or price range in mind, you're likely to find a number of great listings to choose from. 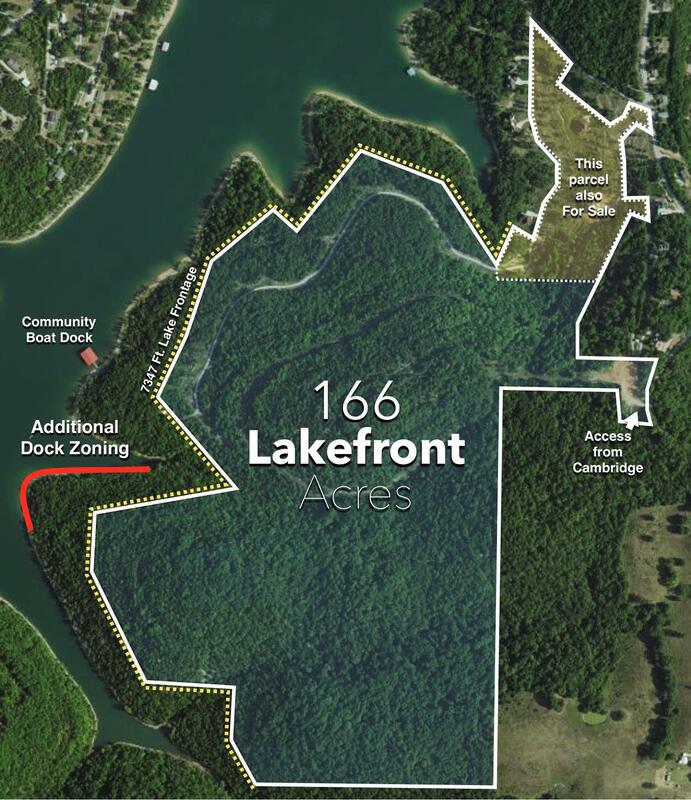 Need help in narrowing down locations? 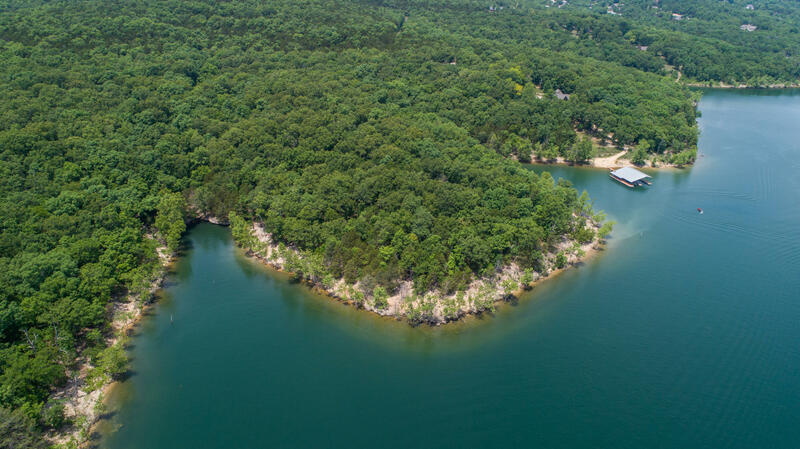 My name is Charlie Gerken and for years I've helped real estate buyers find waterfront homes for sale in Branson and the surrounding area. 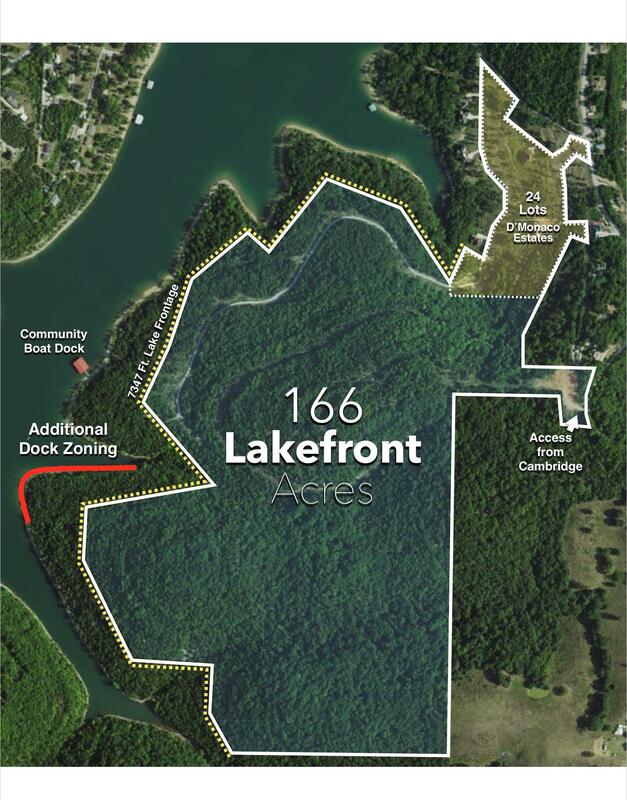 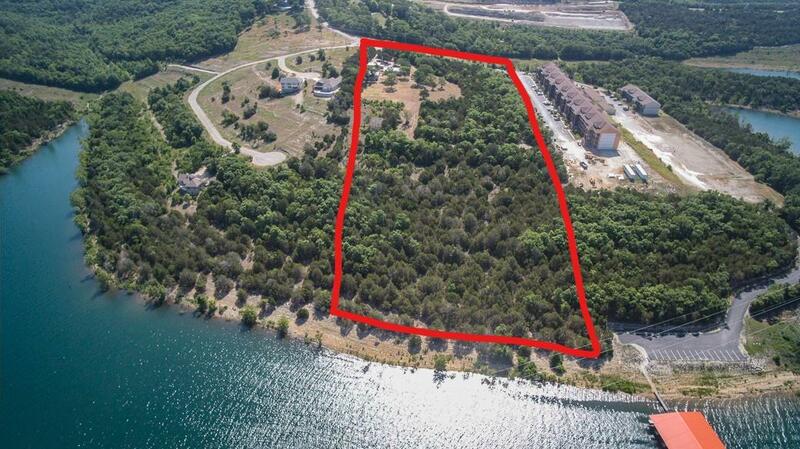 Please contact me to help you find a great waterfront property location.